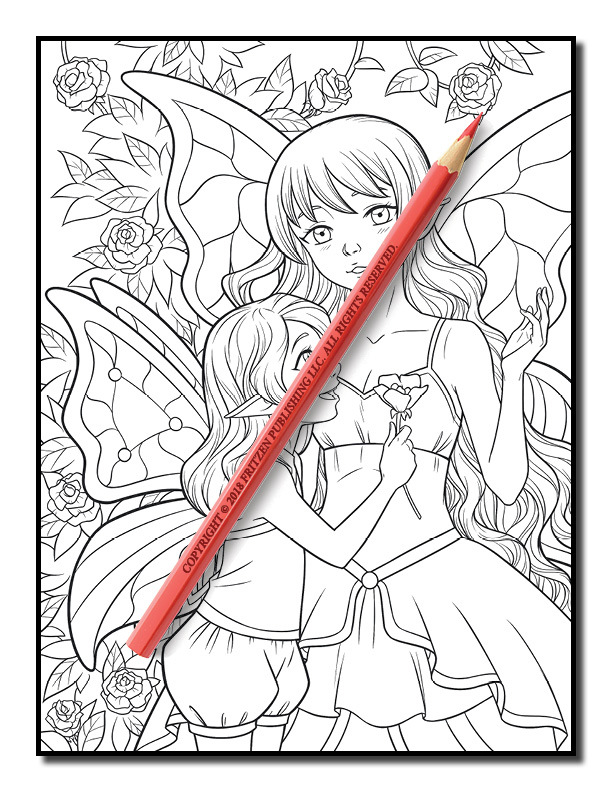 An enchanting world of sweet fairies is ready to be discovered in this magical coloring book by bestselling publishing brand, Jade Summer. 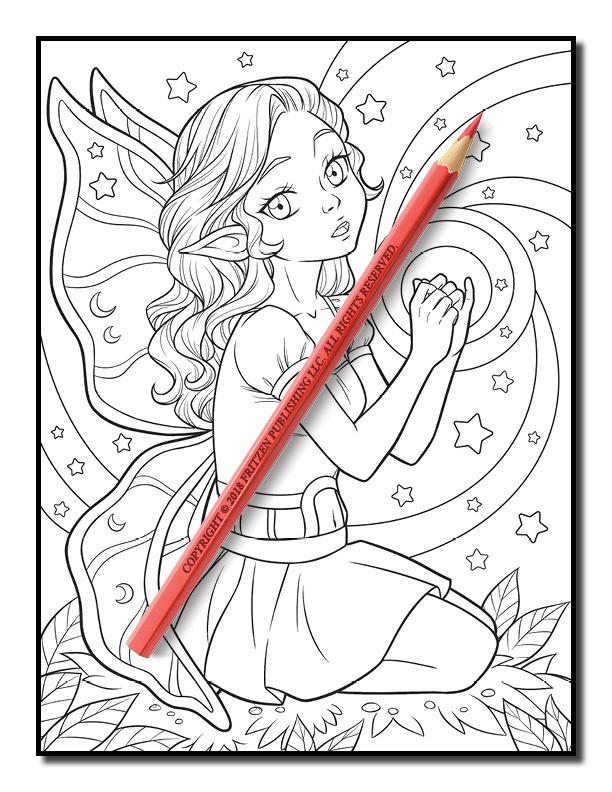 Our Cute Fairies coloring book promises a breath-taking exploration of fairy princesses and their adorable friends. 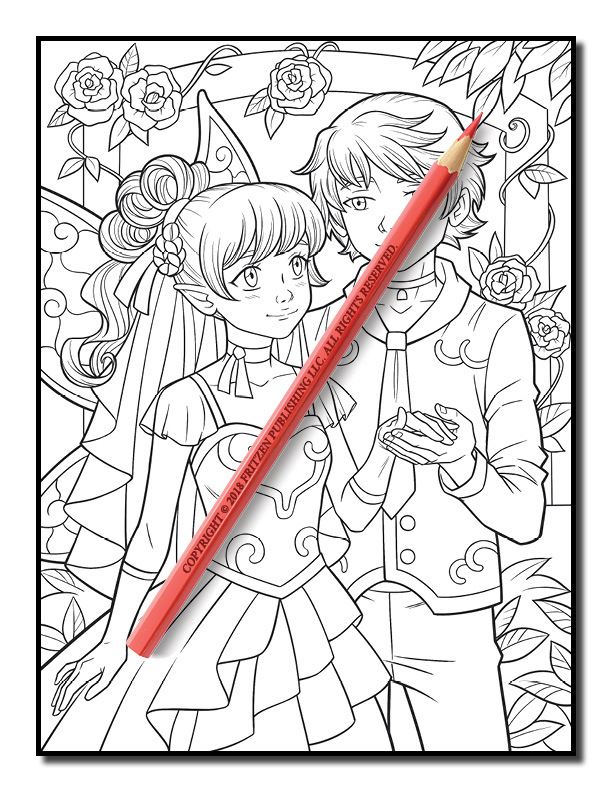 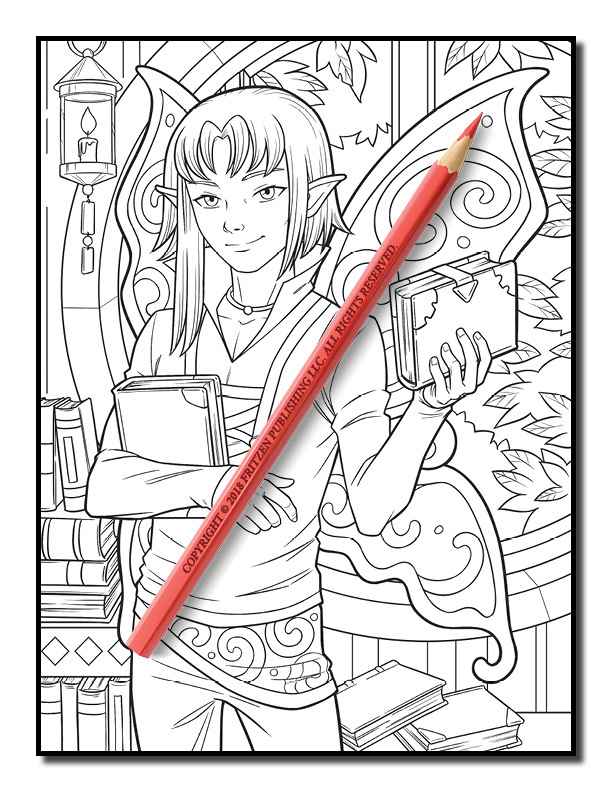 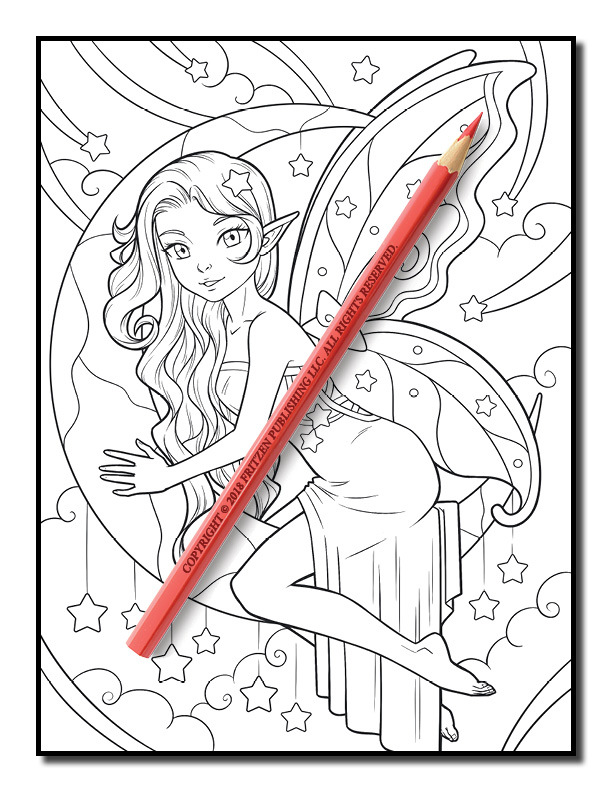 Each page displays a beautiful fairy illustration, ready to be ignited with your favorite colors. 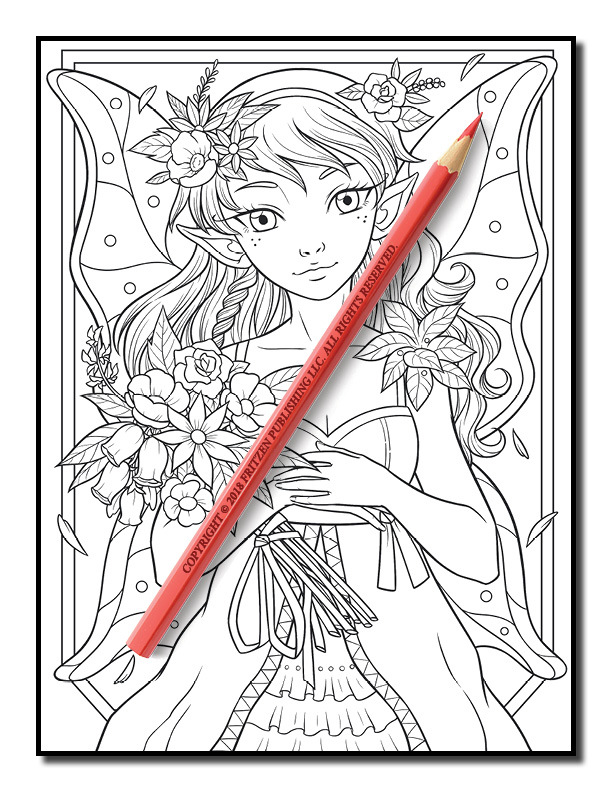 Along the way you’ll meet a young fairy princess on her floral throne, a pretty fairy queen, and a royal fairy wedding. 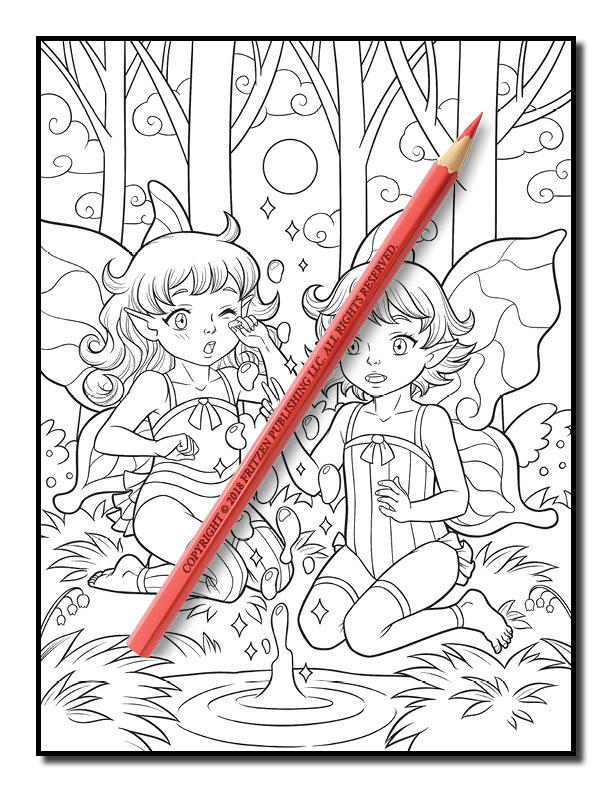 These cute fairies and their friends are waiting to be given your creative magic. 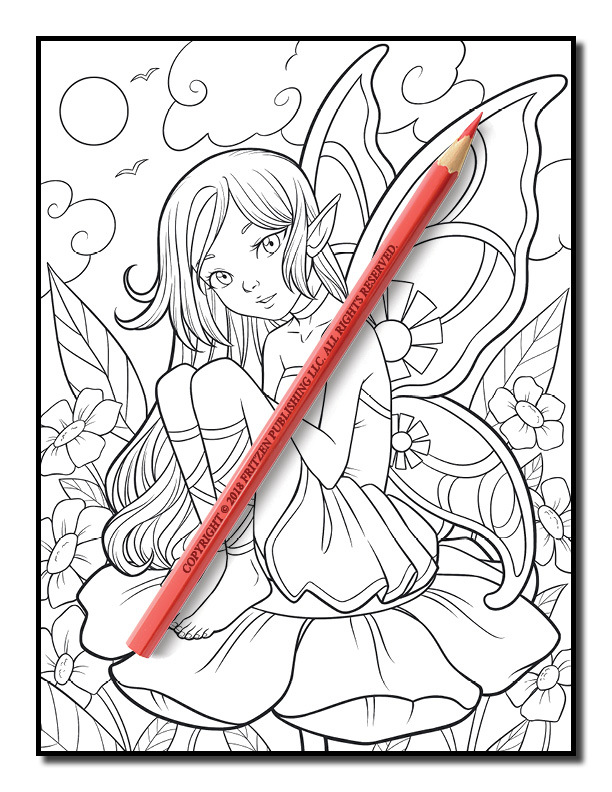 Escape into a peaceful world filled with joy and love. 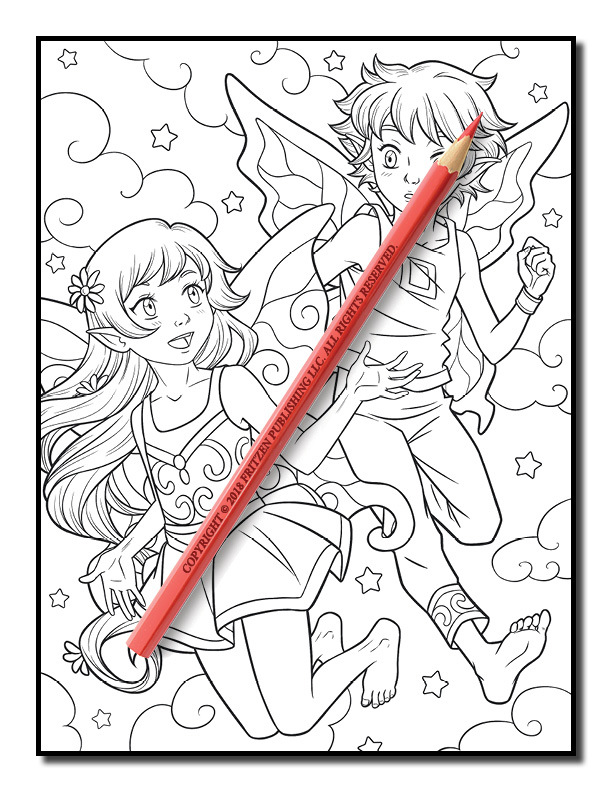 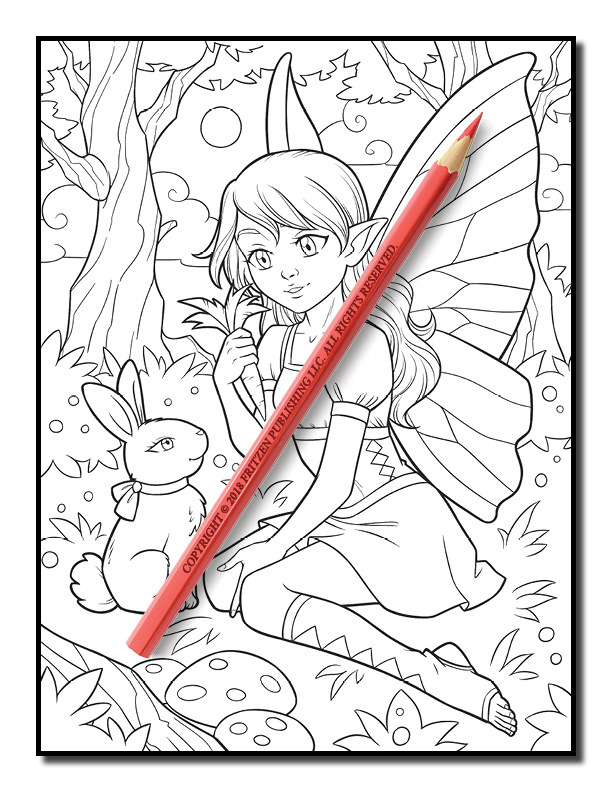 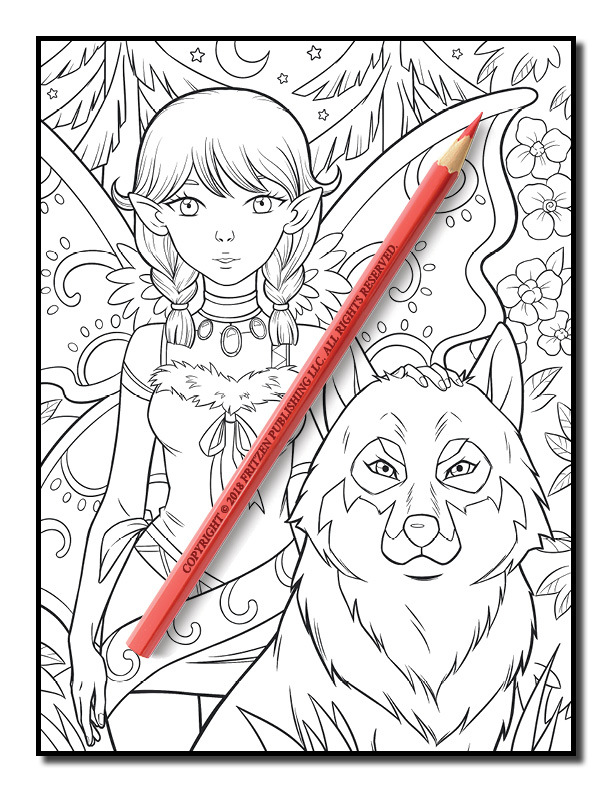 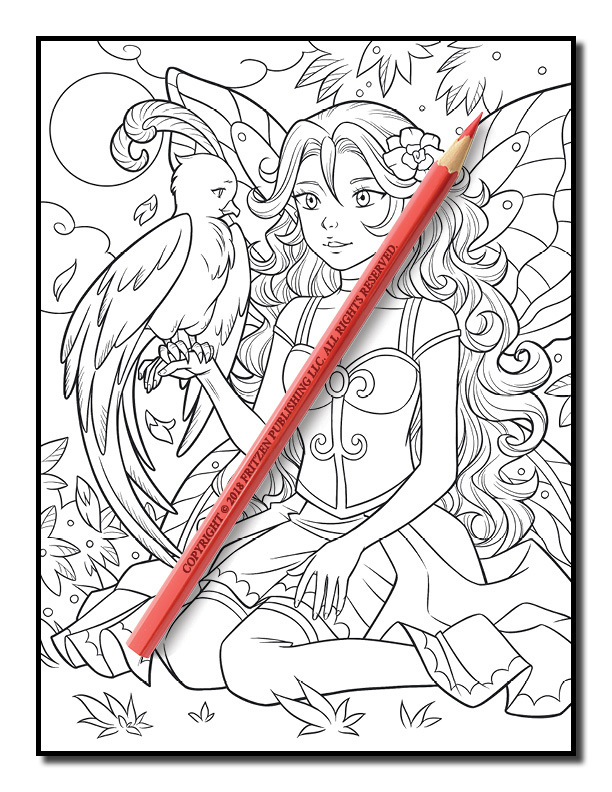 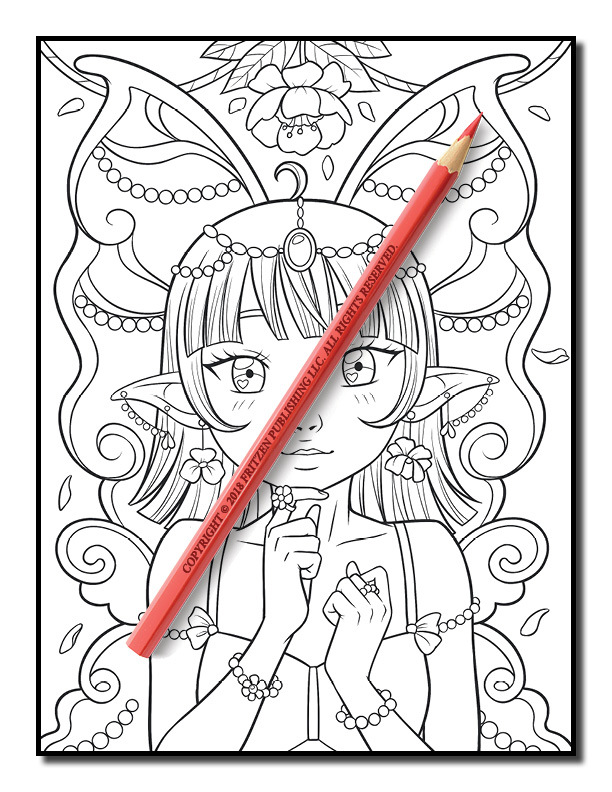 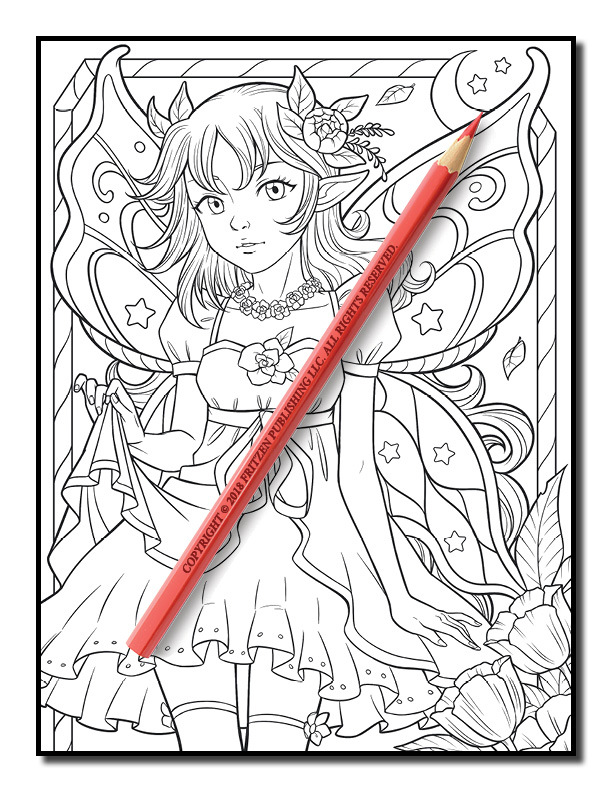 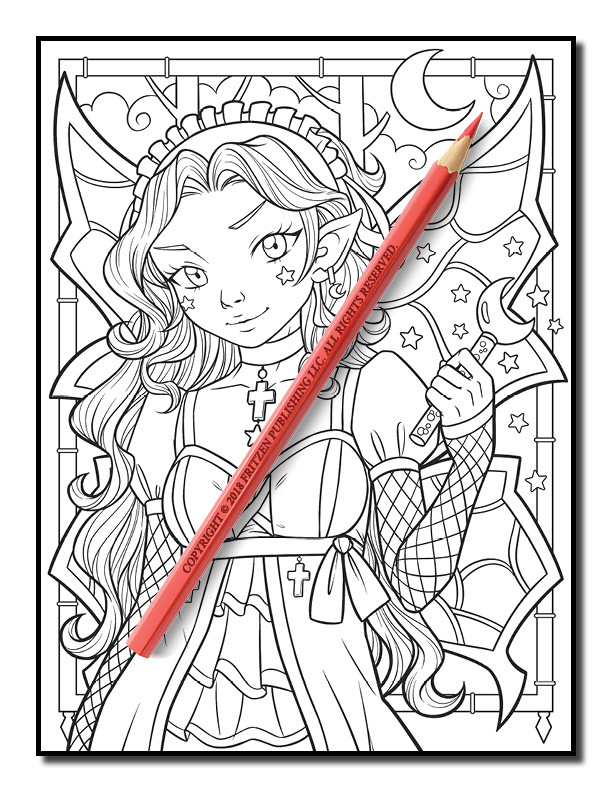 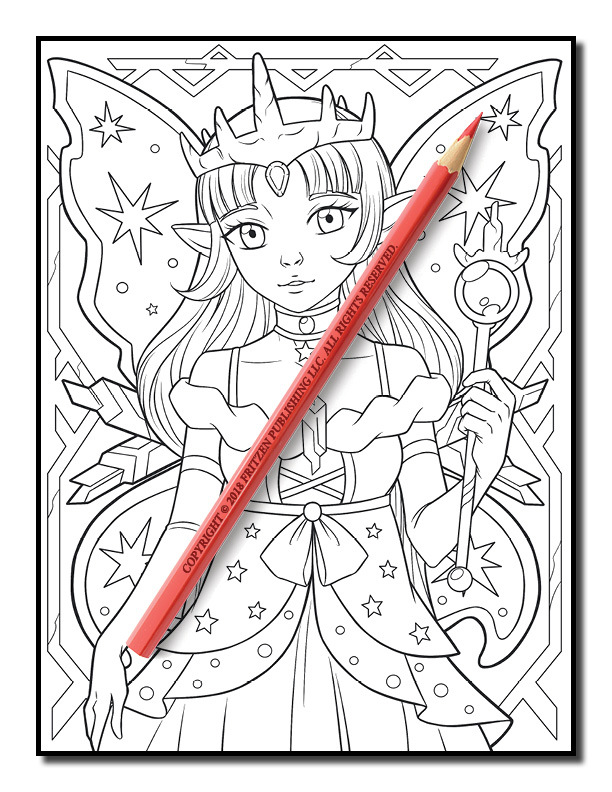 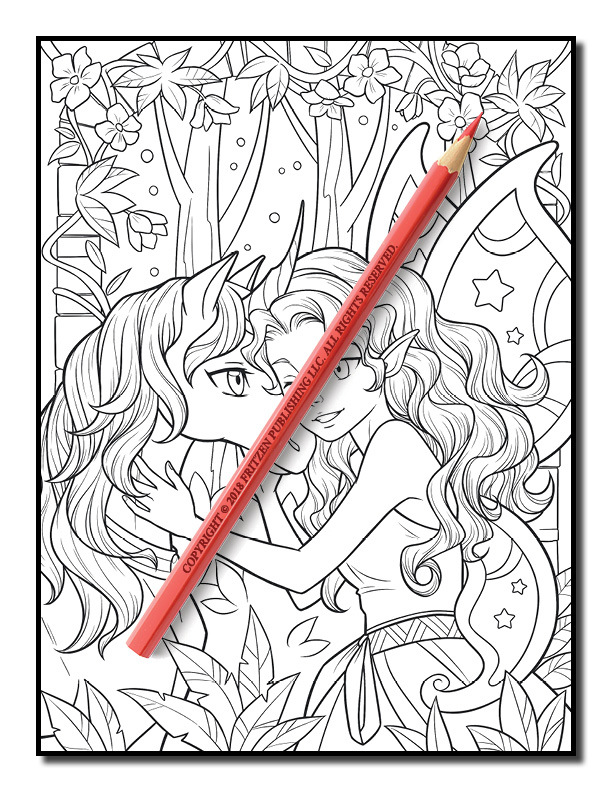 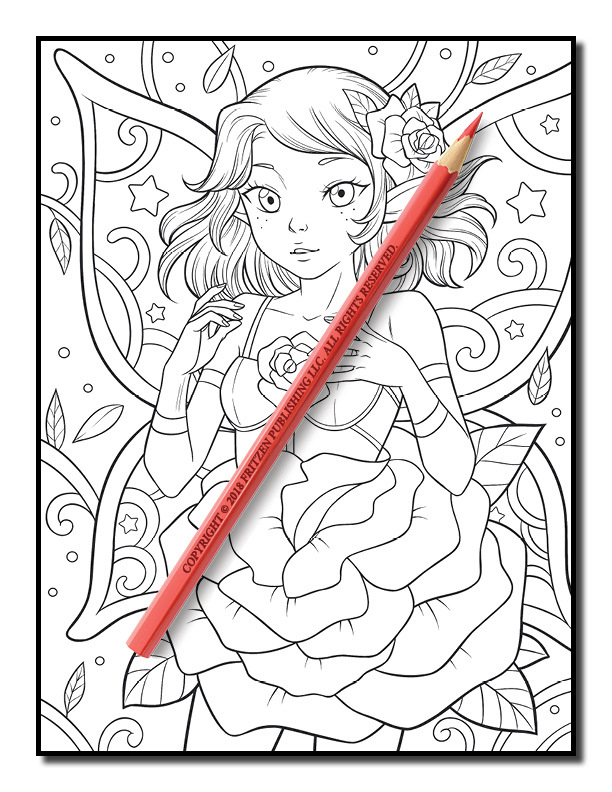 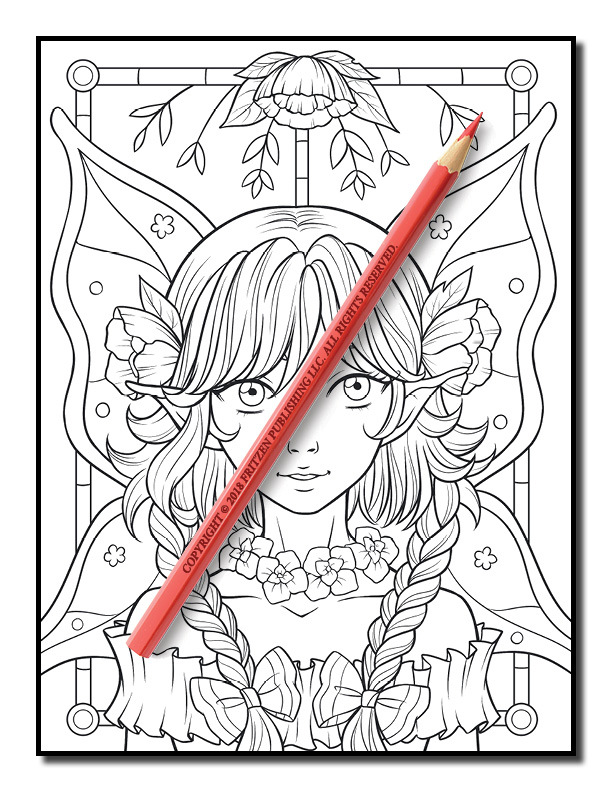 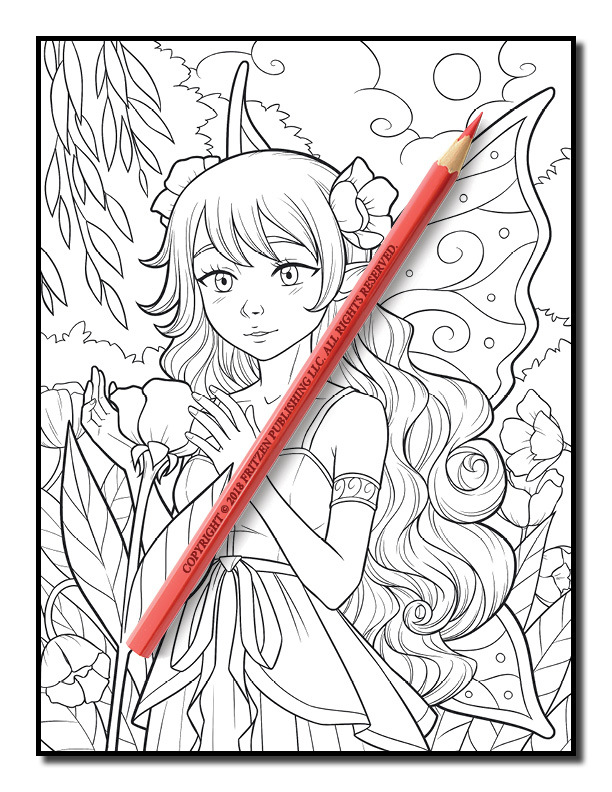 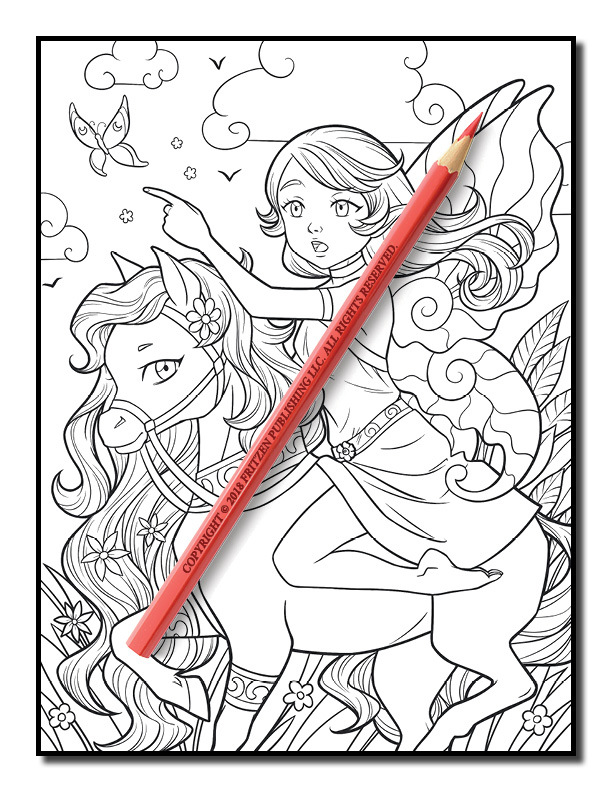 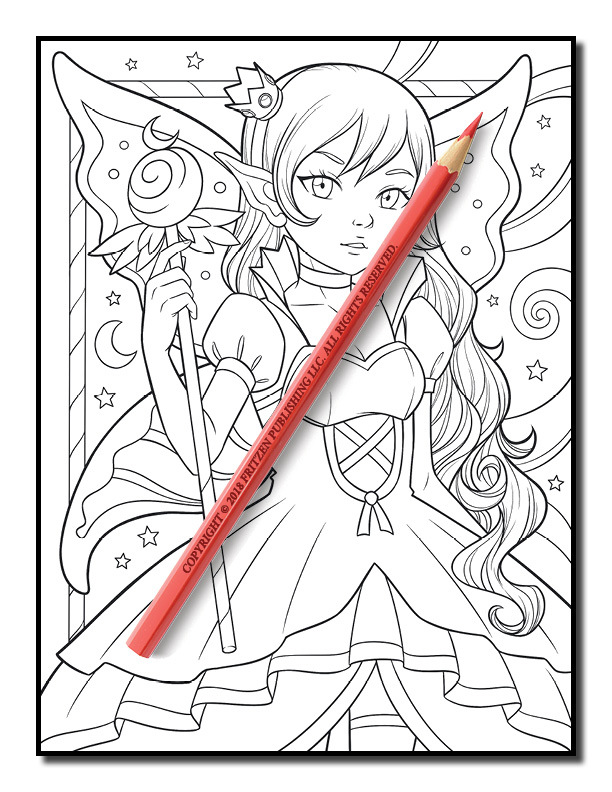 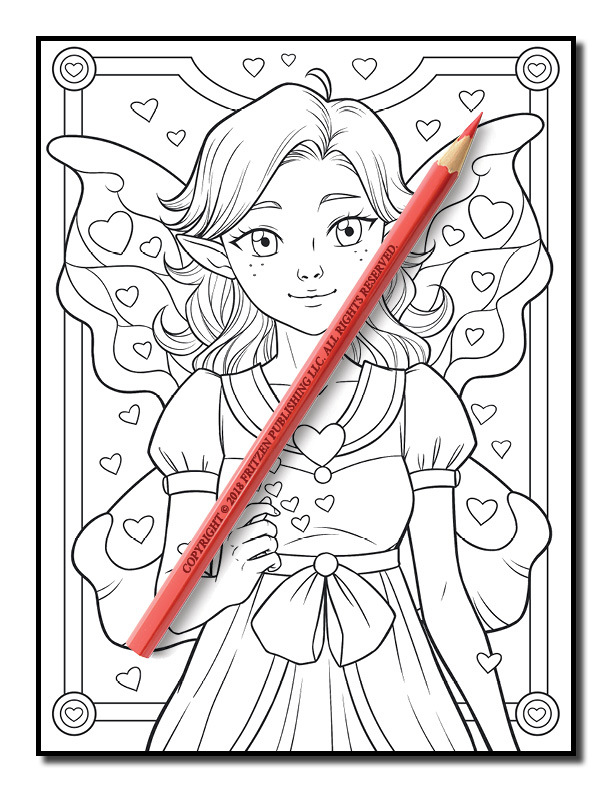 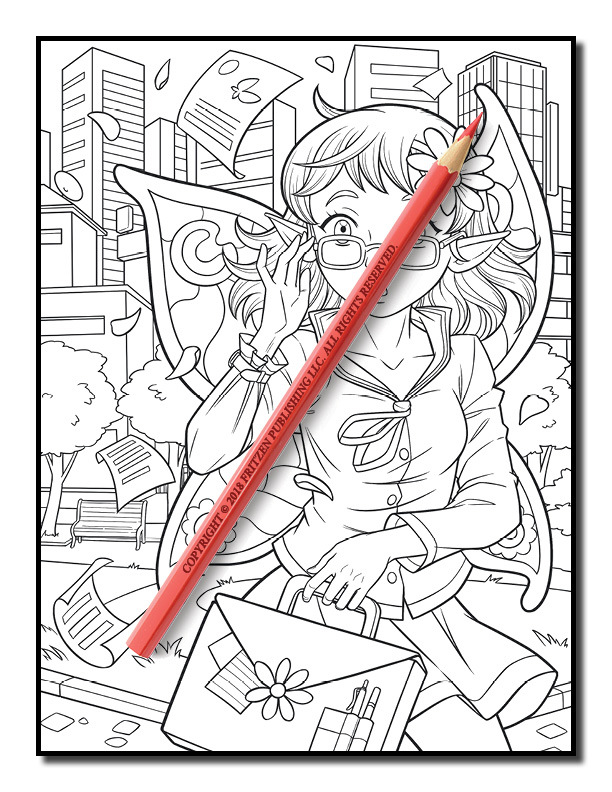 Our Cute Fairies coloring book offers hours of endless fun. 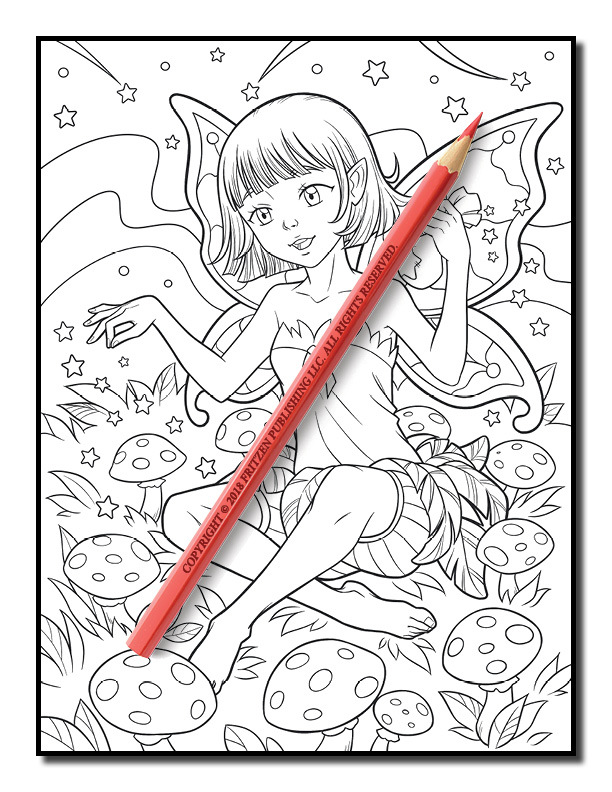 Color toadstools, clouds and shining stars as you enjoy your mystical adventure.